Punjabi University of Patiala has established its 8th college in Village Miranpur in Bhunerheri Block of Patiala district. It has been set up under the Punjab Government’s policy of supporting higher education in rural areas. A grant of Rs 1.33 crore has been allocated for this college by the state government. The vice- chancellor of the university Dr. Jaspal Singh informed that from the academic year of 2012, there will be total 200 seats for programs like B.A., B.Sc, B.Com & PGDCA. PATIALA: Punjabi University, Patiala has established 8th College under the Punjab Government's policy of encouraging higher education in rural areas. 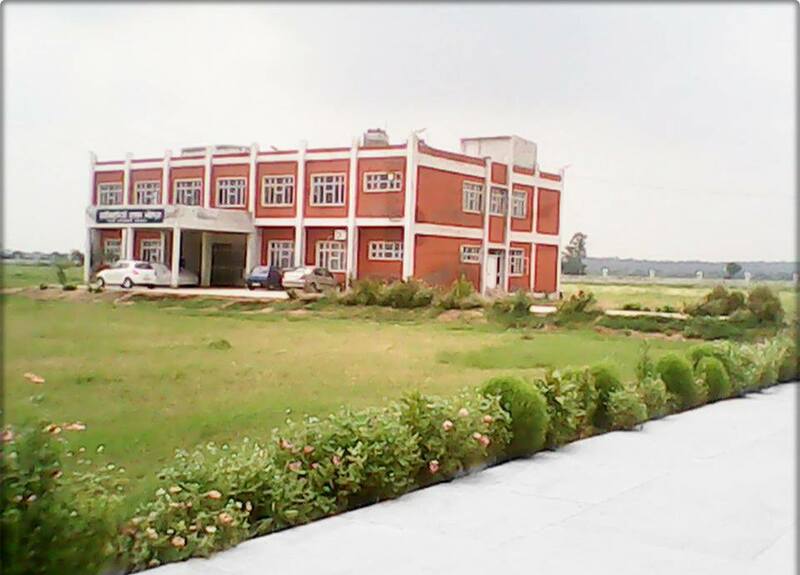 This college has been started in Village Miranpur in Bhunerheri Block of Patiala District, which is otherwise an educationally backward area.